AARP is offering tax aide at Ridgefield Library on Thursday, February 14 beginning at 8:15 AM in the Dayton Program Room. 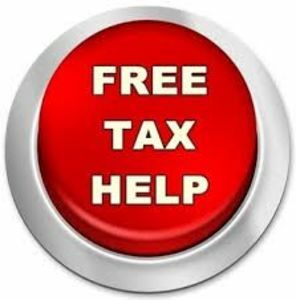 Tax Aide sessions are held Thursday mornings from 8:15 AM to noon by appointment only. Appointments can be made by calling Barbara Elkow at 203-438-4288. All volunteers are IRS trained and certified every year. There is never a fee or sales pitch for other services. AARP membership is not required. The program is open to taxpayers of all ages and backgrounds.